Interested in trying some new bubble tea or a matcha latte in Berkeley? You're in luck: we've found the freshest cafes to fill the bill. Here are three recent arrivals to check out the next time you're in the mood for some tea. Yifang is a bubble tea chain based in Taiwan. The location at 2516 Bancroft Way (near the intersection with Telegraph Avenue) is its first on the West Coast, with another planned soon at Stonestown Galleria in San Francisco. Yelp users are generally positive about the new cafe, which currently holds four stars out of 78 reviews on the site. "This is overpriced, bougie boba but it's unique and tasty so I'm not sure how I feel about it overall," wrote Yelper Lizzie S., who reviewed the tea room on November 3. "The Brown Sugar Pearl Latte had warm, gooey, and chewy bubbles. ... Overall the drink is very sweet but very good." And Yelper Joey W. added, "I tried the Yifang Fruit Tea at 50 percent sweetness. Really appreciated the fruit (apple, passion fruit, etc). It was refreshing but still really sweet, so can't imagine what 100 percent would taste like." Yifang Taiwan Fruit Tea is open from 11 a.m.-10 p.m. Sunday-Thursday and 11 a.m.-11 p.m. on Friday and Saturday. There's a new on-campus location of 1951 Coffee Shop, a non-profit cafe that has gained renown for its program employing and training refugees and asylum seekers. You can find it inside the Martin Luther King, Jr. Student Union Building at 2495 Bancroft Way. 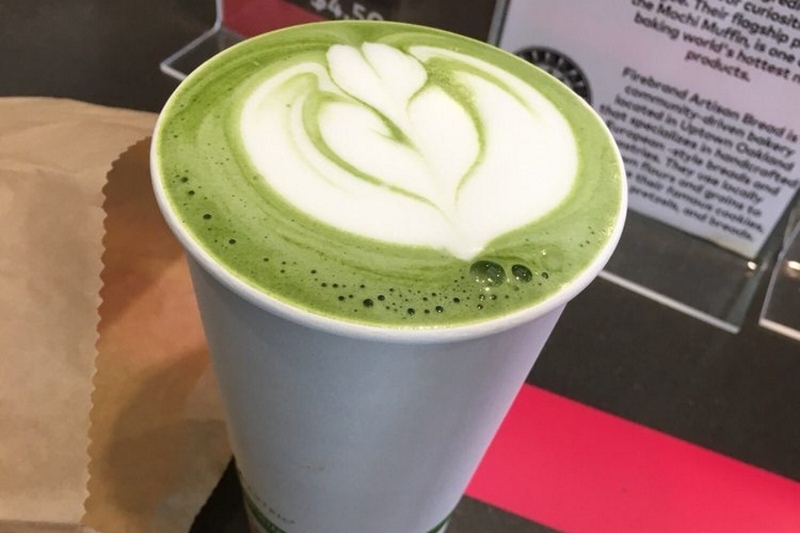 While the menu has a natural focus on coffee, it also boasts tea drinks like a matcha latte, chai latte, and hot tea from local distributor Mighty Leaf's bags. Diners in need of a quick bite can grab a pastry: Third Culture bakery provides matcha muffins and mochi muffins. The coffee shop currently holds 4.5 stars out of three reviews on Yelp, indicating a warm welcome to its new home. "Both my drink and the customer service were great," wrote Yelper Elizabeth M., who was the first to review the cafe on August 8. And Yelper Olivia C. added, "The chai latte was a little light on the chai but it was still very enjoyable! The matcha muffin was spongy and infused with a strong matcha flavor. ... My coworker's matcha latte took a bit longer to make but the barista did a wonderful job with it." 1951 Coffee Shop is open from 7 a.m.-7 p.m. on weekdays and 8 a.m.-7 p.m. on weekends. 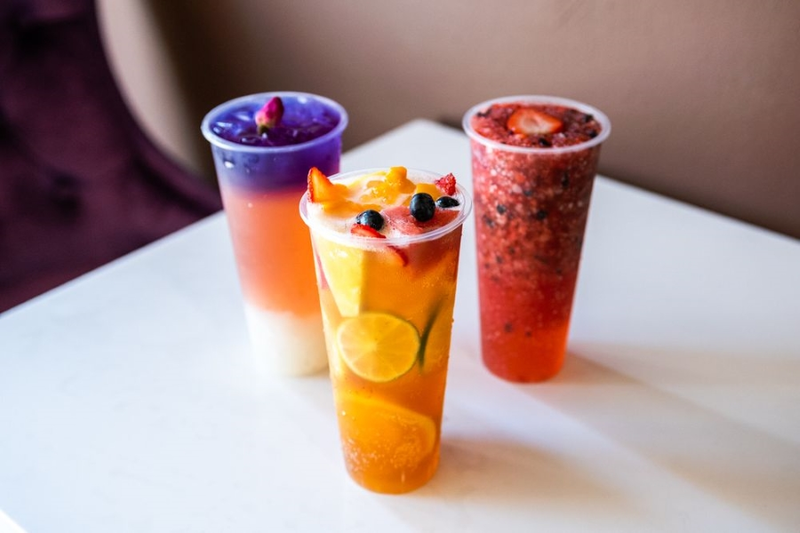 Sancha Bar, located at 2041 University Ave. (between Shattuck Avenue and Milvia Street) is a spot to score bubble tea and Japanese snacks. 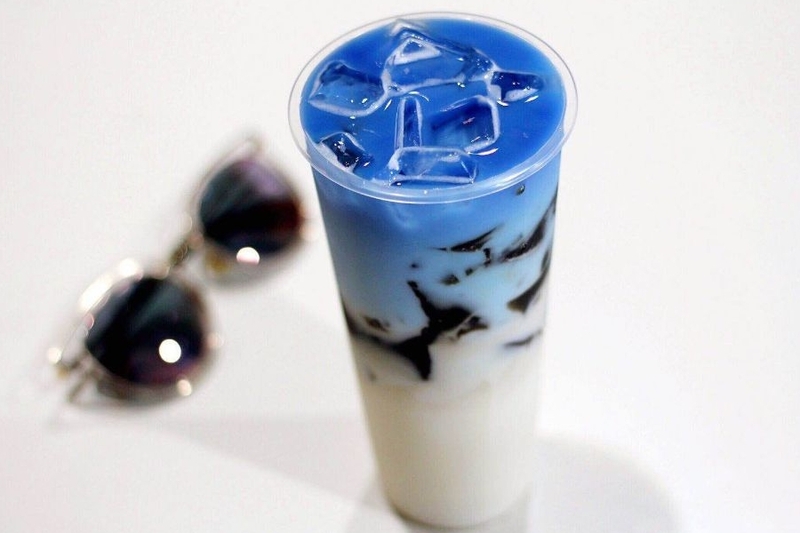 It distinguishes itself with fresh fruit in its fruit teas and colorful choices like the blue-and-white grass jelly roasted milk tea. 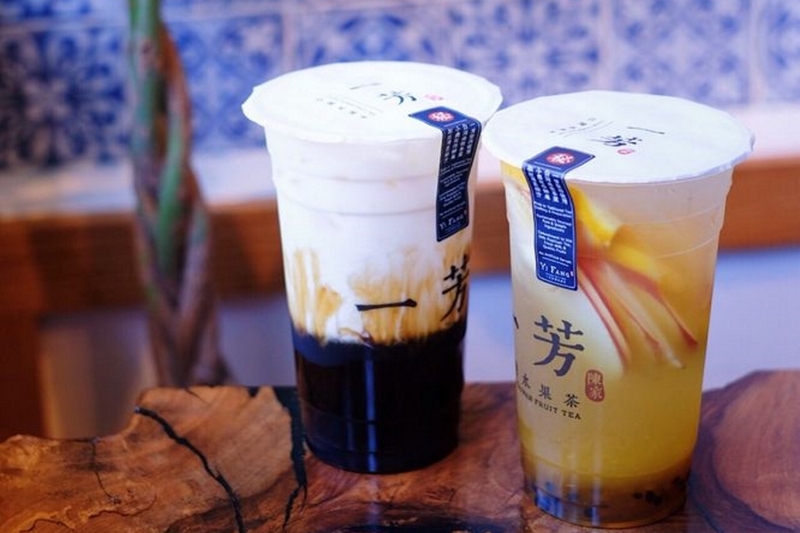 On the menu, tea enthusiasts will also find rose milk tea, matcha green milk tea, winter melon tea and the house special fruit party green tea. Sancha Bar's current rating of 4.5 stars out of 32 reviews on Yelp indicates continued acclaim from patrons since our initial reporting. Yelper Aditi C. wrote of the regular milk tea, "The consistency was good and the sugar was exactly what I would expect 30% to be! I say this because I often find that the sugar level is inconsistent with what I have ordered. Also, the cashier was very nice and helpful." And Grace L. noted, "The ambiance is great and the furniture is comfortable, so it makes a great study spot, especially since there's not much distraction around. The service is really good and accommodating, and they have free samples too. Upon recommendation, I got the lychee rose green tea with lychee jelly, and not only is it really pretty, but it also tastes perfect." Sancha Bar is open from noon-10 p.m. daily.